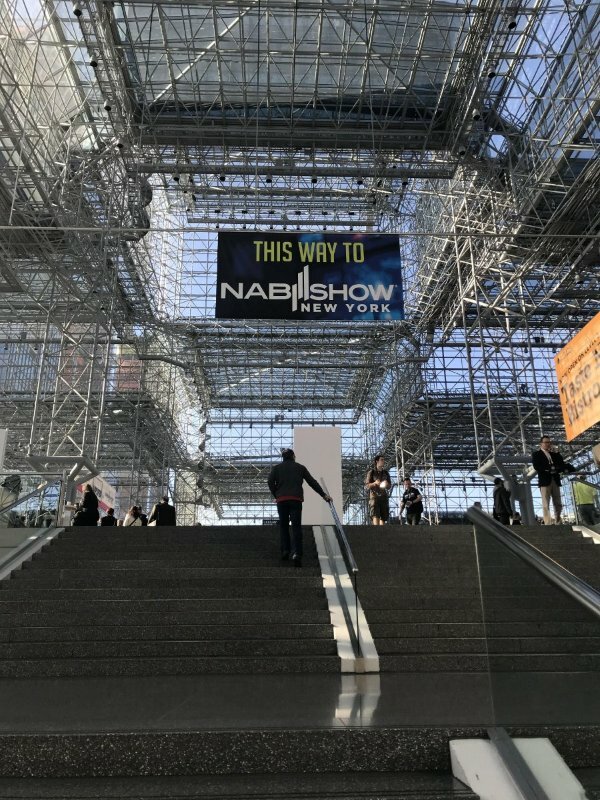 Thanks for visiting our booth at the NAB Show New York! This year, our focus was on our recently launched HTML5 Player as well as our Tizen and Widevine Player SDKs. As usual, demos of our multiscreen players for all platforms were showcased at the event. Our sales team is going to be present at the Medientage München. Looking forward to seeing you there!